Team Work Pays – 50 New Plinths !!! 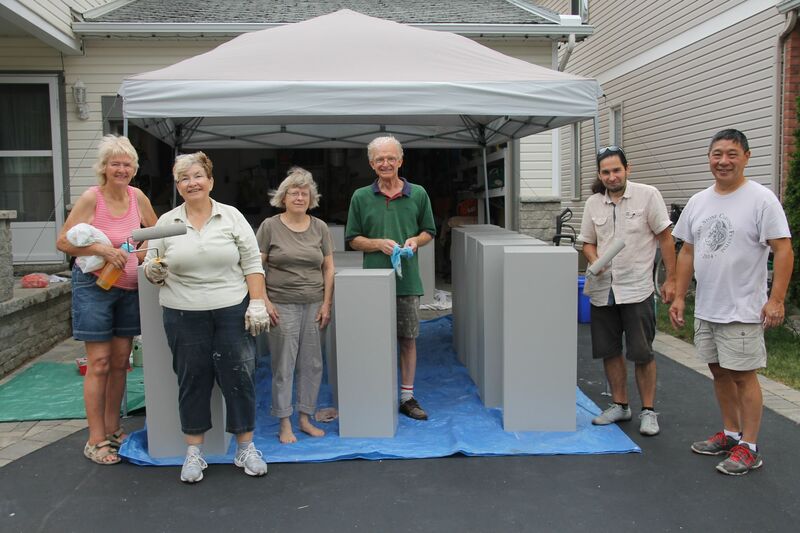 Pat, Eiko, France, Rosemary, Mark (Rosemary’s son), Edna, Hengameh, Jim, Sandra, Cairn, James and Komi, Great Job !!! This entry was posted in Member Event, Miscellaneous. Bookmark the permalink.